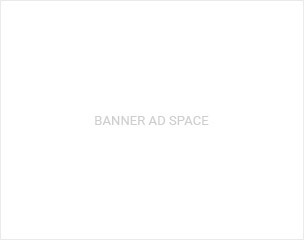 ’m sure some of you have seen and heard catchy commercials and advertisements from some law firms Some of these associate firms bombard the airways for a good reason “It Works”. 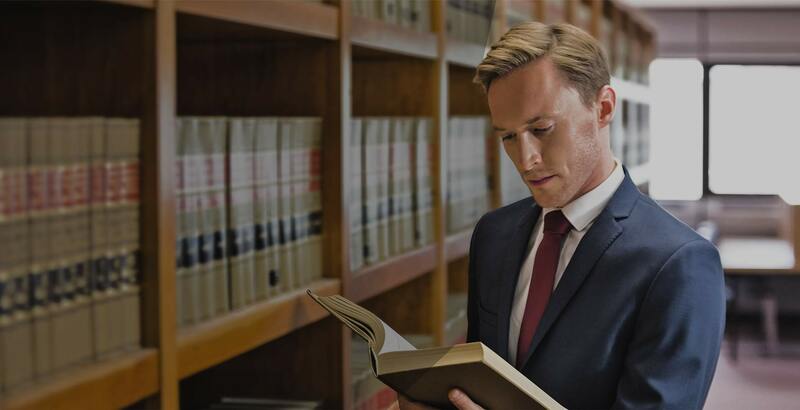 Many people call in the hopes of speaking to the founding famous Attorney, but, instead, are transferred to an associate attorney, if they are fortunate. Reportedly, many prospective personal injury clients never even speak with an attorney but, instead, only a clerk or secretary. Depending on where you live the drive to the offices might be out-of- way such as in a big urban city or some beach location The cost of parking and driving could be a fair amount, not to mention the time driving and contacting a representative. Is it better going with a <strong>local Accident attorney</strong> who practices <strong>personal injury</strong> including <em>motorcycle</em>, <em>auto</em> or <em>car</em>, <em>bicycle</em> and <em>pedestrian accidents</em> or one of those law firms made popoular by T.V., cable and radio advertising? Lets begin with the advantages of going with a local accident attorney first. 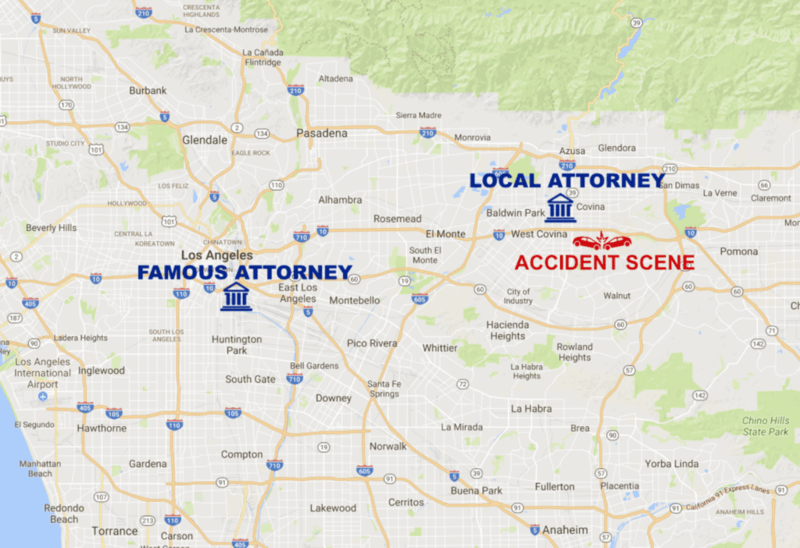 Obviously, a local attorney is close to your residence or place of work. If you should have any questions or concerns regarding your case, most law offices may send a person to meet you for the first visit to “sign you up. However, a local attorney is conveniently near your residence and or work so that you can have multiple in person meetings, with an attorney, as your case progresses. Usually, a attorney who sends a “runner” or other person to sign you up will, unlikely, never send you another courrier after your initial hiring of the attorney. With a local Accident attorney, there is a higher chance you will deal with the Owning/Partner Attorney, and not just a clerk or secretary by telephone or email. This is great should you go to court you will most likely have your attorney there who has worked with you directly on the case and is most familiar with your matter as opposed to an associate or employee who may be new to the firm, etc..
Another reason to consider a local personal injury attorney depends on the type of case, but it may be beneficial to hire the local lawyer when your case involves something that happened in or near your city or county. Further, you are more likely to obtain the direct knowledge and experience of your local attorney’s office than talking to clerks and secretaries by telephone and email. There is a higher chance of that attorney knowing about the area where the case took place because he/she works by there and, most likely has done past cases in the region and is familiar with the involved location of the particular accident. So when you initially contact a law office to hire a car, auto, motorcycle or bicycle attorney or with respect to a dog bite incident, are you able to speak with an attorney immediately or have one return your telephone call? 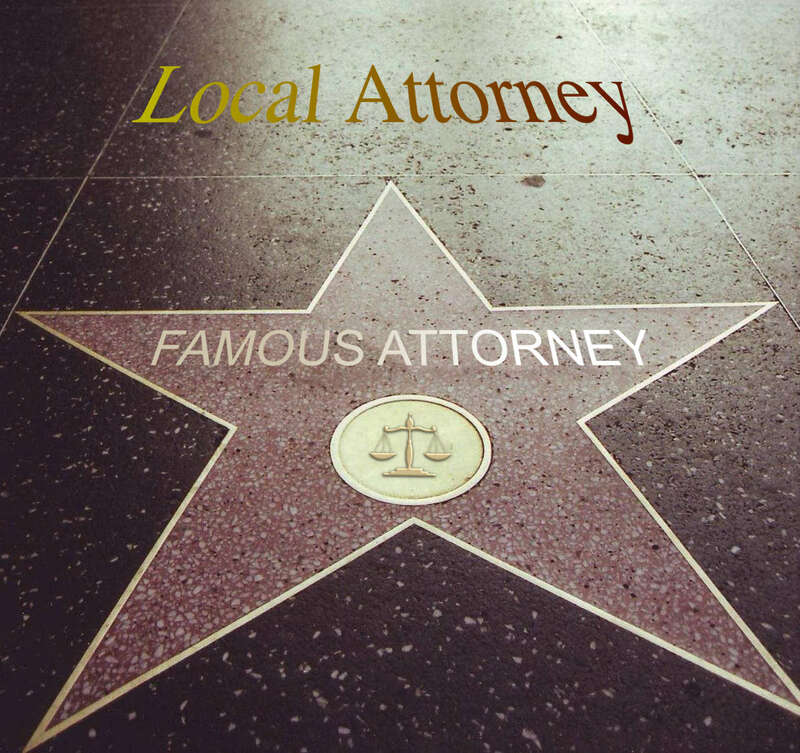 The local attorneys, most oftent have grown and continue to grow because they may be obtaining a fair amount of referral business as opposed to “first time” clients from radio and other media. Some important questions you should ask a prospective attorney regarding your accident or dog bite case is whether they will be able to speak with you directly at the commencement of your case as well as during the handling of your case this does not mean to suggest that you will always be able to speak with your accident attorney, however, If your attorney plays golf frequently, enjoys “eating cheese and drinking wine on weekdays, etc., and is, otherwise too busy for you then can you expect that they will be able to, personally, devote the time to your case? I am not telling you where to go just merely stating an opinion as to why I believe a local attorney or law firm might be better able to meet your needs when you are involved an accident or other personal injury accident than a commercial lawyer who may be located far away near a beach or on a popular “big city street. If you can find an attorney who you believe, truly, cares about you and your case, then they are most likely to be satisfied with the services. Another consideration is that the person whom you speak with should be able to respond to most of our questions about the case. Be careful of a lawyer or their representative who simply tells you what you want to hear. Cases, usually, have good and bad aspects and you should be prepared for an attorney to advise you as to all favorable and unfavorable facts and legal components of your case .Simply reading on-line reviews can be misleading. An attorney can attempt to encourage friends, family and others to write favorable reviews. If they are a “newbie” at personal injury law, they may not have enough past or current clients, etc. to have received many bad reviews. Internet reviews can be generated from clients who did not follow legal advice, had over expectations about their case, were adversaries of the attorney, etc. Consider the reviews with the amount of time that the attorney has been practicing law If one does place an emphasis on reviews, then consideration should be given to the involved website posting the reviews. Some websites “hide” positive reviews of businesses and a potential client or customer must search for reviews that the website does not recommend and ratings which are not included in the attorney or other business overall ratings. You can also check with the State Bar as to any published reports on a prospective personal injury or other attorney. Some of these opinions discussed herein may assist a prospective client in choosing an accident or other attorney. Our local attorney office services majority of the state of California; we particularly service Azusa, Baldwin Park, City of Industry, Claremont, Covina, Duarte, El Monte, Glendora, Hacienda Heights, Irwindale, La Puente, La Verne, Monrovia, San Dimas, Valinda, Walnut, and West Covina. Please feel free to comment on this article, let us know about your past experiences of going local. Would you do it differently? Did I miss something? Comment Below Be advised that this is not legal advice and you should consult a licensed attorney for advice relating to your particular case and the applicable statute of limitations, preservation of evidence and other issues relative to your matter. *This is not intended to be legal advice, you should see an attorney immediately regarding your specific case.